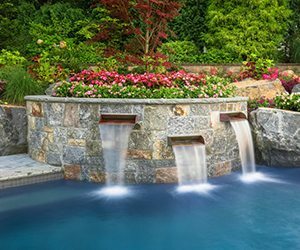 Thinking about the purchase of a pool or building your perfect backyard oasis? 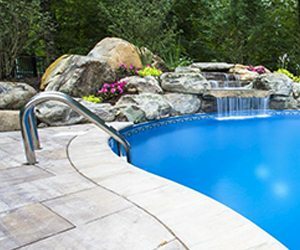 Get a FREE copy of Nine Reasons To Own A Pool PLUS Our Swimming Pool Pricing Guide and learn the benefits of pool ownership and more. 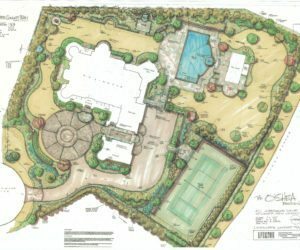 Thomas Flint Landscape Design and Development is an award-winning residential design-build firm serving the New Jersey Tri-State area. 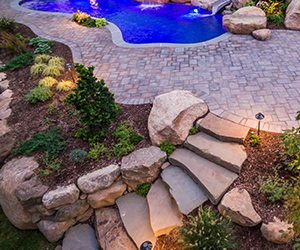 From hand-tooled stone retaining walls and patios to custom decks, water features and pool renovations, our focus lies in creating unique, functional outdoor living spaces that provide years of pleasure and relaxation. 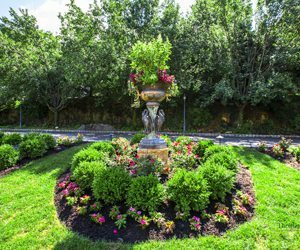 Our landscape designers in Bergen County will design you a yard you will be proud of. We’re all about delivering a phenomenal client experience. This means showing up on time, providing solutions to problems, and meeting every deadline. It also means keeping you informed about your project at every step of the process. 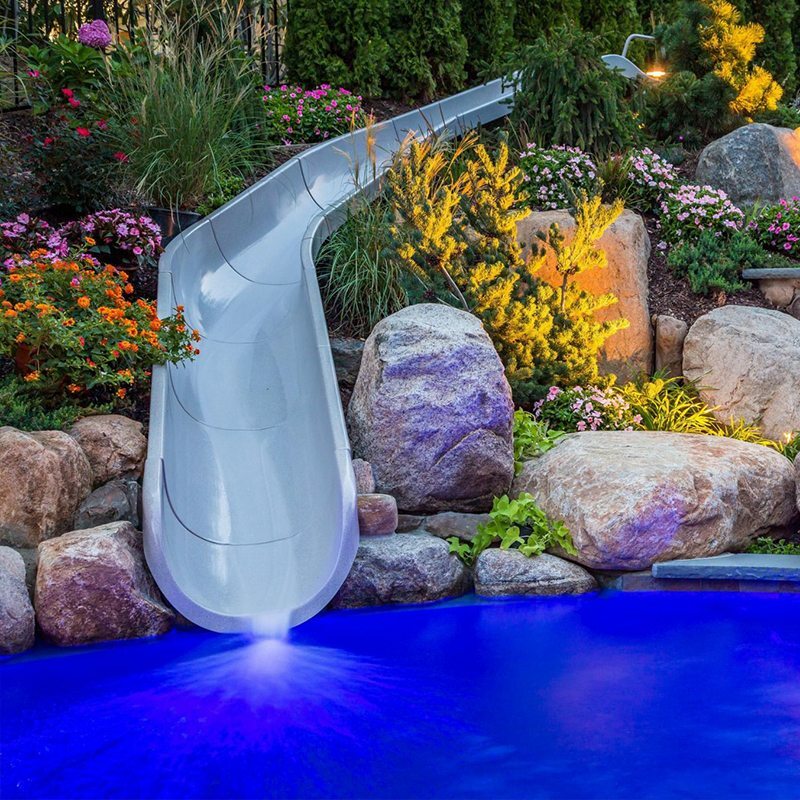 We are on the cutting edge of pool construction, we offer our customers the latest in technology and design to offer a breathtaking backyard oasis. 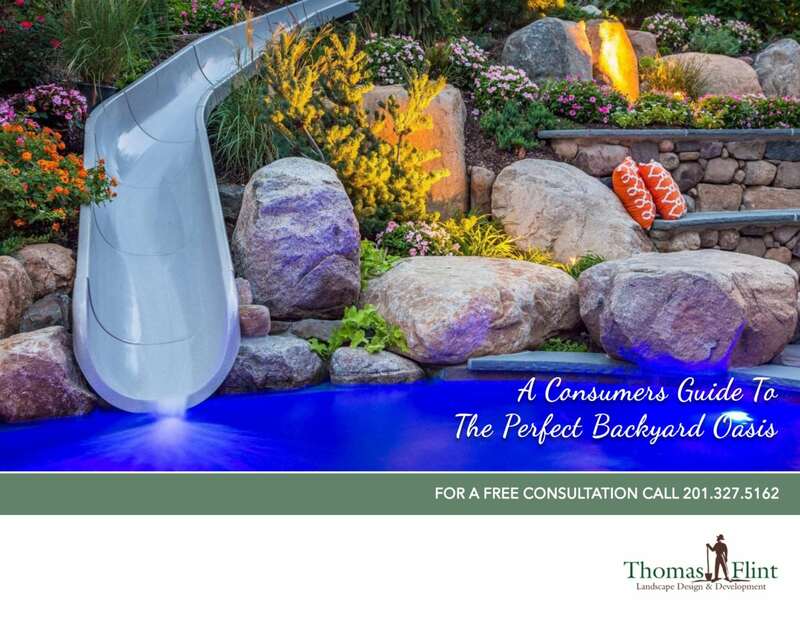 TF offers a wide range of outdoor living possibilities to fit your lifestyle and property. 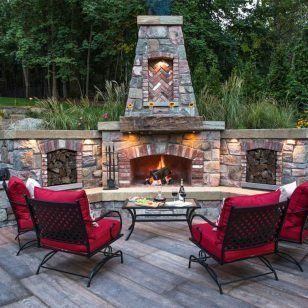 Including custom fireplaces, kitchens and more. 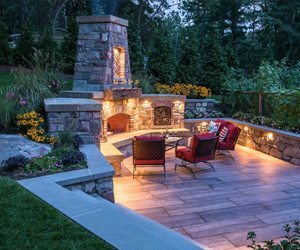 Our Master Stonemasons use extraordinary levels of detail adding to the beauty and comfort of your outdoor living environment. 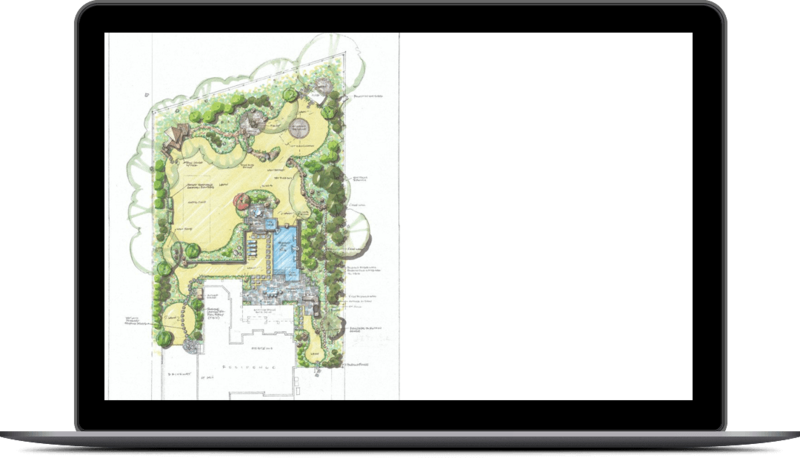 We work both in-house and with a locally renowned landscape architect to achieve our customers’ design goals for the perfect oasis. 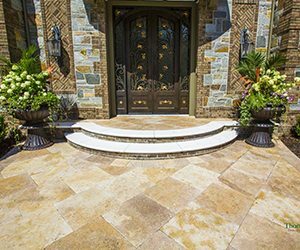 With impeccable attention to detail, our talented masons and craftsmen specialize in custom stonework that’s a rare find today. 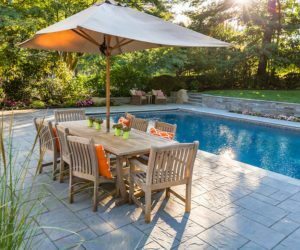 Beautiful, timeless and durable, our natural stone creations lend unparalleled sophistication to your outdoor property. 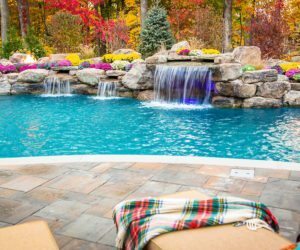 Since 2004, Thomas Flint has offered a full spectrum of landscape design and swimming pool construction services throughout the New Jersey tri-state area. 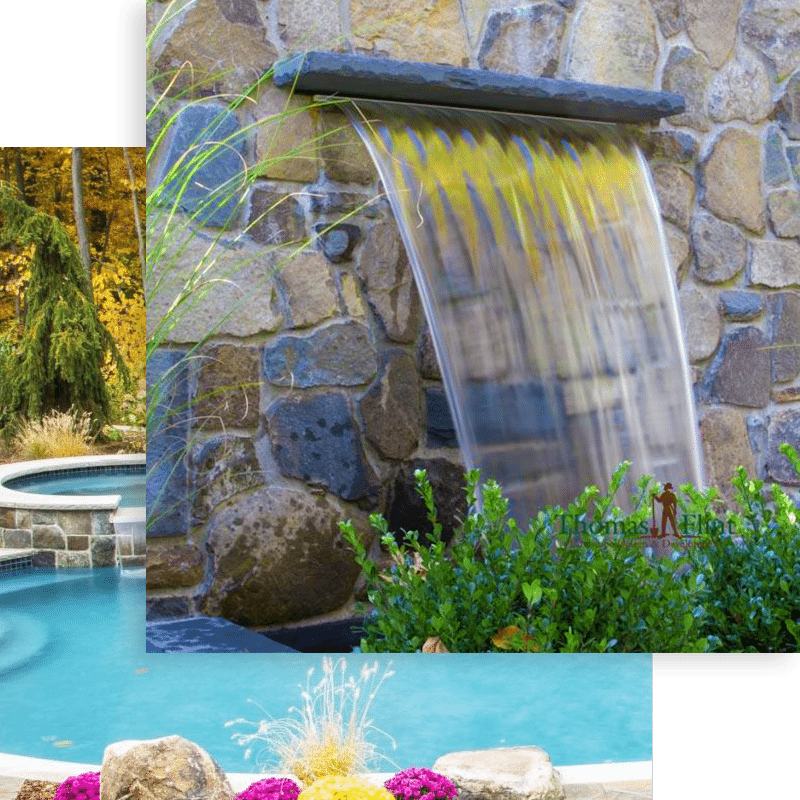 Contact us today at 201-327-5162 for a personalized consultation on your landscape design and custom swimming pool and spa needs. 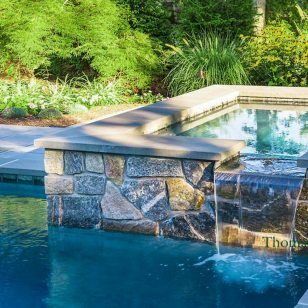 At Thomas Flint, we specialize in custom stonework, which involves handcrafting structures and surfaces from the earth’s natural stone. 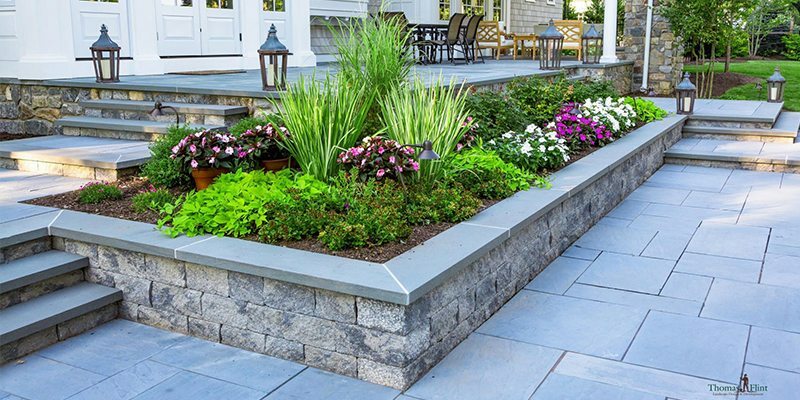 Whether built with imported stone from Turkey or walls harvested from historic buildings, our authentic stone creations offer beauty and endurance that never go out of style. 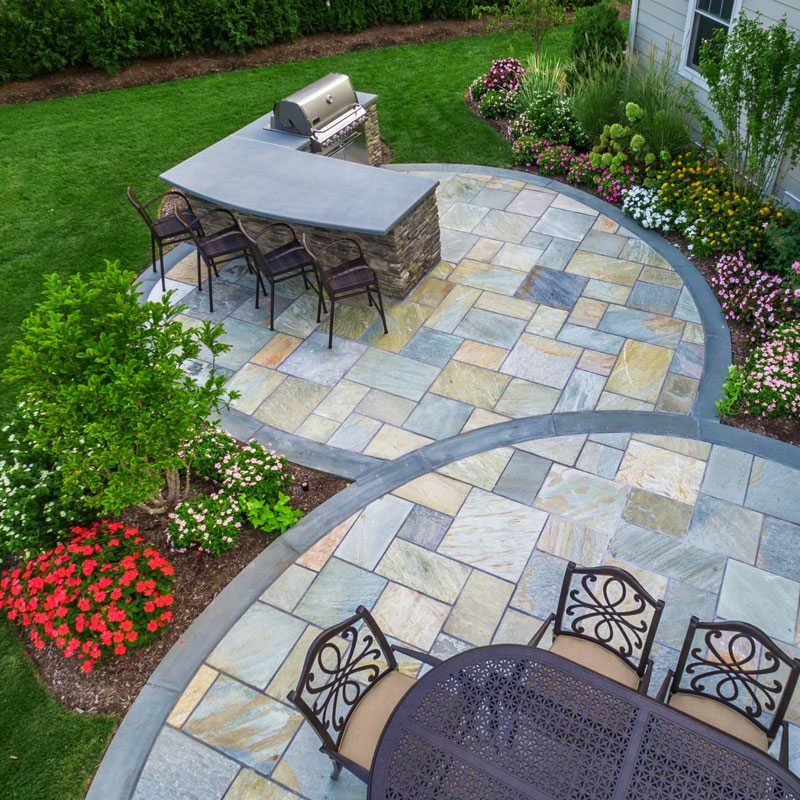 Whether you’re looking to add a decorative accent to your property or transform your backyard into a tranquil oasis, let us help you bring your outdoor vision to life.